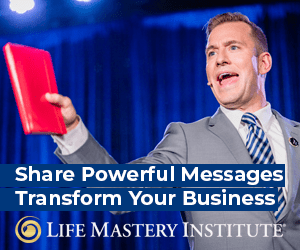 Whether you sell coaching programs, cars or some other type of product or service, just knowing about the mistakes we talk about here will help you avoid them, however, we’ll also be outlining some simple strategies for what to do instead. 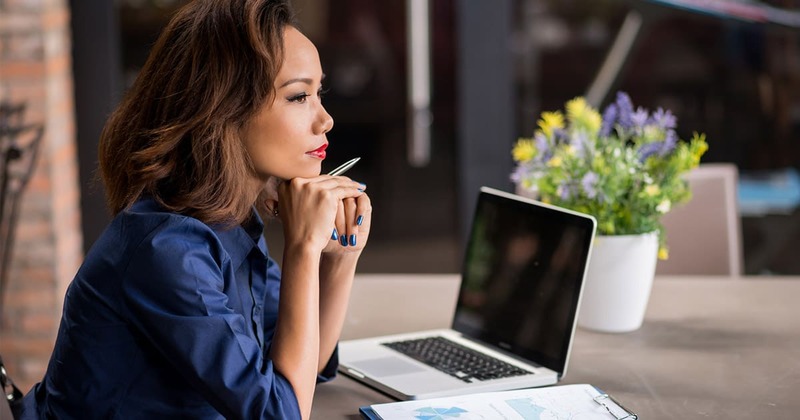 So, if you’re looking to up your game in your business or career, then keep reading because ensuring that you never make these sales mistakes again will speed up your journey to success in no time! One of the worst mistakes you can make is to talk about pricing before the client is really sold on what your product or program can do for them. Say, for example, that a potential client comes to you knowing what your product or program is, and even knowing that they want it. If you begin by talking about the price and features, the prospect’s left reasoning mind will become activated. The problem with activating the left reasoning mind is that, statistically speaking, people don’t buy based on logic. People buy from the theater of the heart, not from the computer of the brain. For this reason, I highly recommend pushing the “pause” button on talking about the price or features of your product or your program. When the topic of price is placed on hold, you will have more space to focus your attention and interest on the individual, which brings me to the second biggest sales mistake people often make. Even though you know what your product is and does, you won’t always know who you’re talking to at first. 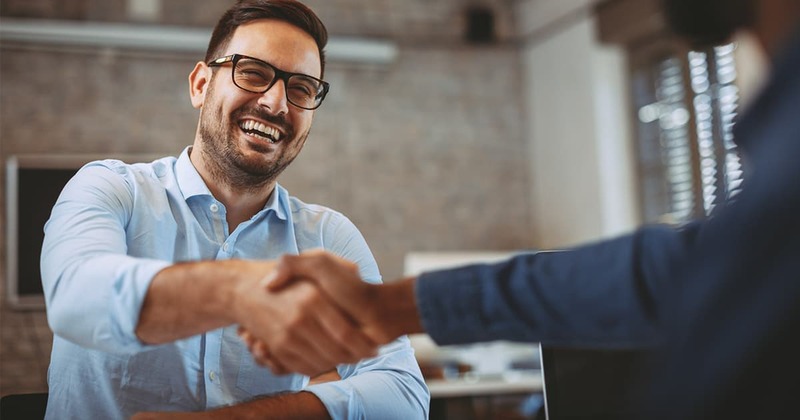 Successful selling begins with getting to know your prospect and finding out what’s driving him or her psychologically, emotionally and spiritually. In order to sell successfully, it’s best NOT to focus on trying to sell your personality (or the personality of someone else), product, program, service or modality. Not only do empowering questions help you uncover what’s really driving your prospect and the problem they’d love to have solved, but they also encourage the prospect to do some self inquiry, which will help them dig deeper within themselves to find an answer they are happy about, whether that includes investing in what you offer or not. Once you’ve gotten to know your prospect and their challenges, ask yourself whether or not you can help them resolve any of the primary areas of pain or longing that they’re dealing with, and if it could help them create results they’d really love. Once you uncover your prospect’s pain and longing, it makes it much easier to sell the unique attributes of your product or service that are best suited to remedy their problem. It’s common for coaches or consultants to quickly identify the prospect’s problem during the initial sales conversation. For example, if you’re a health and wellness coach, you may start by asking your prospects what they’re eating, if they’re working out or not, and what some of their fears or concerns are about shifting their health. You may determine right away that you have indeed have the solution and you can help this person. At this point, it can be very tempting to start coaching, problem solving and offering ideas to solve the problem right away, versus simply listening to uncover information. I advise against trying to solve ALL your prospect’s problem during your initial consultation or call because doing so actually will NOT serve that person. The reason that offering a solution during an initial consultation won’t serve your prospect is because even if your prospect has some understanding of what they’re doing wrong and what they need to do right, the truth is that if they had the ability to solve the problem on their own with what they currently know, they would have done it already. So, if you want to truly serve others, don’t solve their issues by coaching, teaching or offering solutions during your enrollment conversations. The first biggest sales mistake is to reveal the price of your product or service too soon. Instead of giving the price immediately, I recommend focusing first on the prospect and their problem. Let them know that you need to get a bit more information before you can decide if it makes sense for them to invest in what you have to offer. The second biggest sales mistake people make is to focus the conversation on their products and services instead of getting to know what’s really driving their prospects and how to solve a major problem they’re dealing with. And finally, the third biggest sales mistake is to give the solution during the sales conversation. 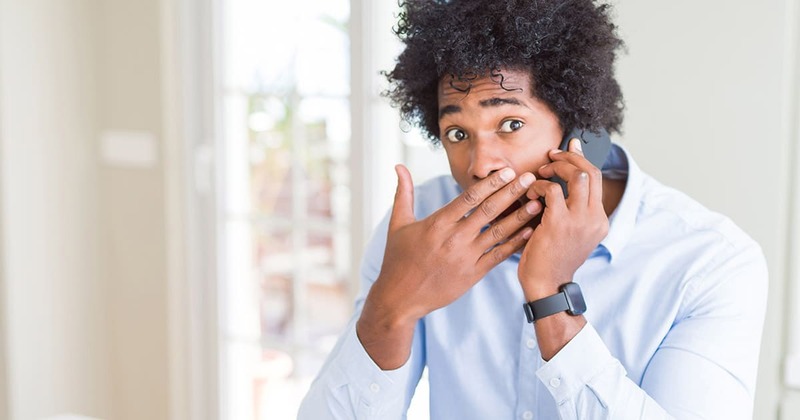 Although it may be tempting, don’t fix your prospect’s problem on the call. Instead, focus on uncovering the real problem and determine whether or not you have the knowledge, system, structure and support that can help them. 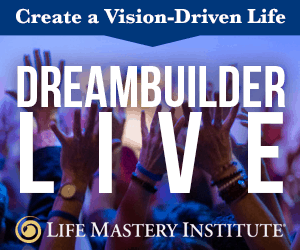 But if you dream of making a profound and lasting impact in the world, and you’d love to learn, teach and mentor others in how to apply transformational principles to their lives, then watch this video. Don’t let these top 5 common myths hold you back from pursuing your calling and experiencing all the joy, fulfillment and abundance that life coaching can generate for you! 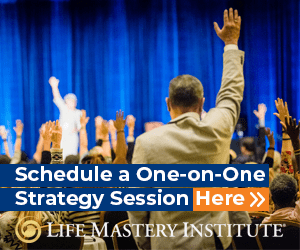 Watch The 5 Most Common Myths About Life Coaching now!